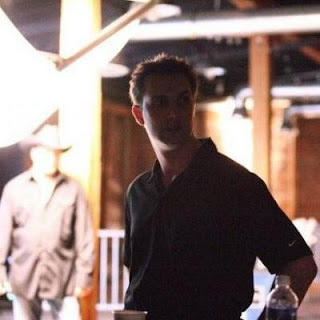 Prolific producer Mark Heidelberger fills us in on his profession, his past, present and upcoming films, and what he feels is the most important job a producer can have. Mark, do you have a preferred genre you like to work in? You know, I’ve never been constrained by genre. Good material transcends genre. All a genre really is, is a set of conventions that allow an audience to identify what type of picture it is and, therefore, whether they want to see it. But a good story is a good story is a good story, regardless of the genre, and that’s what I look for. Is the story good and is there an audience for it? Working in different genres simply allows me to explore good storytelling within the framework of varying conventional norms, which makes the endeavor a little more exciting than working in the same genre over and over. After all, that excitement of doing something new, of not waking up and going to the same job every day, is what attracts a lot of us to the business. Do you surround yourself with the same team on most films? There are certainly filmmakers who I really enjoy collaborating with. Writer-director Nathan Ives and I have done, maybe, four films together since 2008, and we’re talking about doing another one sometime later this year. There are also crew members I like to hire time and again because I know the quality of their work. But as a freelancer, I don’t have permanent partners or team members or even a company that follows me from production to production. How do you decide which projects to tackle – and do they came to you, or do you come to them? This is a word-of-mouth business, so most projects come to me by referral. A few are the result of networking or just past clients calling me up. But since I work for hire and I don’t raise money, the first thing I always need to know is: Is it financed? That weeds out a whole lot projects. If a project is financed, the script has to be at least halfway decent. I’m not saying it has to be Schindler’s List or anything, and my standards are a bit lower out of the gate than if I was looking to option or buy a script with my own money, but it has to have some potential. It has to be something I think I could get passionate about as we worked on it. And the writer or executive producer or whoever the client is has to be open to the creative development process, as I may have ideas for making the story better. From there, I have to run a budget and make sure I can do the picture for the amount of money they have. Since making dimes look like dollars has become almost a specialty of mine at this point, it’s rare that I can’t make it work. You’ve worked with some great talent. Can you tell us about some of the highlights? Absolutely. I got to work with Christian Bale and Eva Longoria on Harsh Times, which was the directorial debut of David Ayer. I actually produced the first thing Dave ever directed – a music video for a band called Dumfinger, and now he’s out doing huge films like Fury and Suicide Squad. It’s been awesome seeing his talent rewarded. I also really enjoyed working with Vivica Fox, Joelle Carter, Ross McCall and the rest of the ensemble cast on It’s Not You, It’s Me. That was just a super fun shoot. There’s almost too many to count. I’ve been really blessed. Ernie Reyes, Jr., Cary Hiroyuki Tagawa and the rest of the cast on Ninja Apocalypse. Malcolm McDowell and Luke Goss on Mississippi Murder. Jane Seymour, Missi Pyle and Paul Rodriguez on Pray for Rain. Web stars Chris Dinh and Julie Zhan on Comfort. 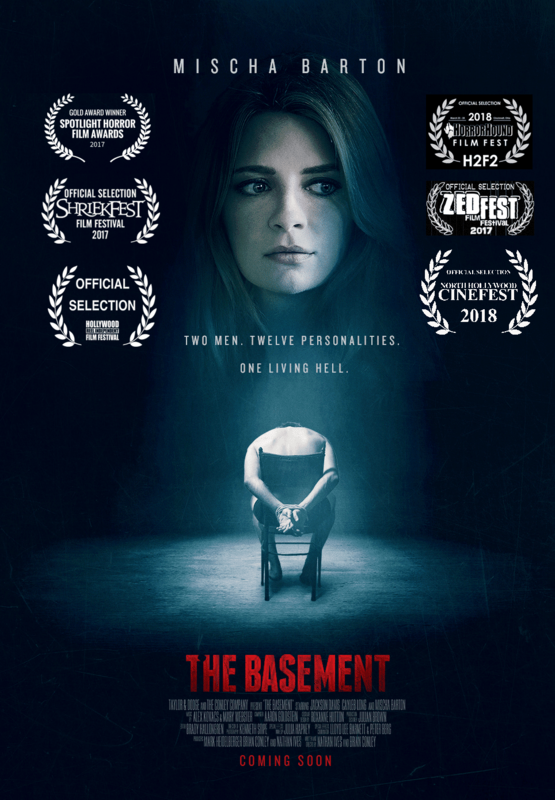 Mischa Barton on The Basement, which comes out later this year. Right now, I’m working with Ed Asner on packaging a great script called Walking on Palmettos about the true-life story of convicted smuggler Myles Richards. Working with great talent is certainly one of the key ways to elevate yourself as a producer. What is the most important job you have as a producer? In my opinion, the answer is two-fold. You need to protect the money and you need to shepherd the creative vision of the film from script to screen. And not necessarily in that order. Balancing those two things is at the heart and soul of producing a motion picture.